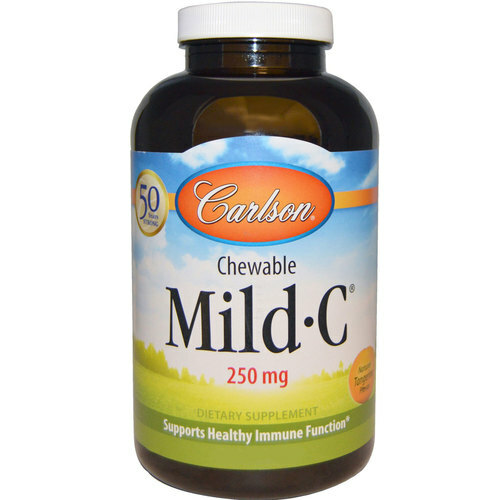 Carlson Labs Chewable Mild C comes in a fantastic tangerine flavor. 注意事项: Gluten Free. Milk Free. Casein Free. Preservative Free. 推荐用法: Adults - Chew one tablet one to four times daily. Children 4 or more years of age - Chew one tablet daily.